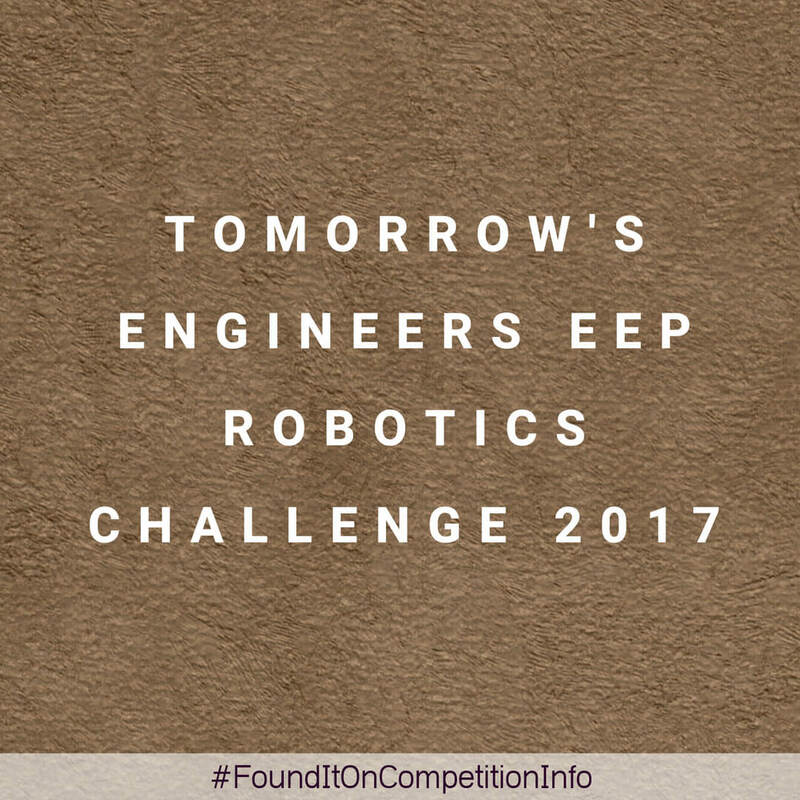 Students across the country are invited to take part in 2017 edition of the “Tomorrow's Engineers EEP Robotics Challenge”. It’s a curriculum-linked programme that sees students (11-14s) working together in teams to solve real-world engineering, technology and computing challenges. Student teams across the country learn how to build, programme and control autonomous LEGO robots to complete a series of short, exciting space missions using LEGO® MINDSTORMS® Education EV3 sets. From assembling the crew to launching the satellite, they’ll demonstrate the skills they’ve learned at challenge events held around the country. Training days will take place in June, July and September 2017.